True to our mission, Vet Tix continues to successfully enrich the lives of veterans, service members, their families and the families of those who made the ultimate sacrifice serving our nation. We are committed to establishing mutually supportive relationships with our key partners that provide valuable resources to our VetTixers and their families. Headquartered in Springfield, Virginia, we provide hands-on, innovative, specialized programs and support services to military service members and their families with a particular focus on junior-enlisted men and women - the individuals on the front lines of defending our nation. Programs are offered at no or low cost and require no dues or membership fees. The Veterans of Foreign Wars of the U.S. is the nation's largest and oldest major war veterans' organization. Founded in 1899 and chartered by Congress in 1936, the VFW is comprised entirely of eligible veterans and military service members from the active, Guard and Reserve forces. 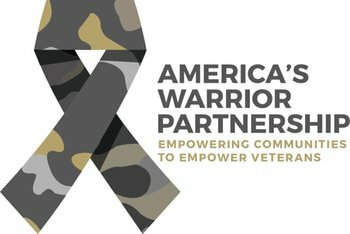 With nearly 1.7 million VFW and Auxiliary members located in nearly 6,400 Posts worldwide, the nonprofit veterans' service organization is proud to proclaim, "NO ONE DOES MORE FOR VETERANS" than the VFW, which is dedicated to veterans' service, legislative advocacy, and military and community service programs. For more information or to join, visit our website at http://www.vfw.org. America's veterans are on their most important tour-the tour of their lives. DAV (Disabled American Veterans), a leading nonprofit, is helping more than 1 million veterans in life-changing ways each year. How do you easily prove that you are you when you are online? How do you prevent large organizations from collecting and selling your personal data without your consent? At ID.me, they have built the ID.me Wallet and the ID.me Identity Gateway to make online transactions more efficient, trusted, and transparent. 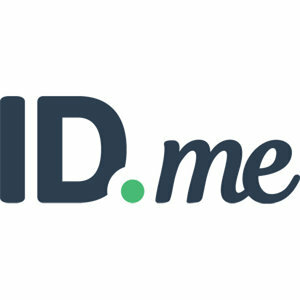 ID.me is building a model for digital identity where you, not businesses, are in control of your personal information. We strengthen military families every day. 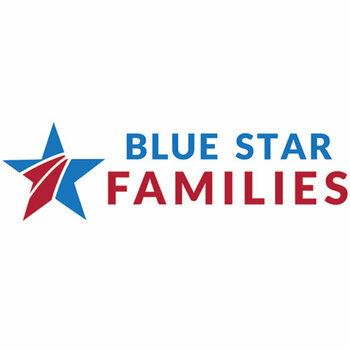 Through career development, caregiving, and our leading research on military family life, we're striving to better understand and provide solutions to the challenges facing today's military families. Every day, many veterans and their families are living with the mental and physical scars from serving their country during military service. The Cohen Veterans Network, Inc., a not-for-profit philanthropic organization, was created to serve them by providing high-quality, accessible, and integrated mental health care. Through our client-centered, customized outpatient care, we support veterans and their families as they begin their next mission: healthy and happy lives. EANGUS is the largest enlisted reserve component association in the U.S. It was created in 1970 by a group of senior non-commissioned officers to provide enlisted Guardsmen with a voice on Capitol Hill. 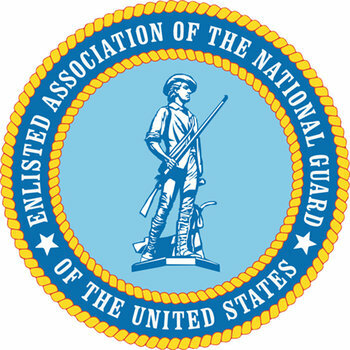 Today, EANGUS is a professional military association dedicated to promoting and maintaining national security and fostering the status, welfare, and professionalism of the men and women in the National Guard. EANGUS represents 410,000+ enlisted Soldiers and Airmen who currently serve in the Army and Air National Guard, their families, and more than 300,000 National Guard retirees. Current active membership strength is 40,000 and growing. 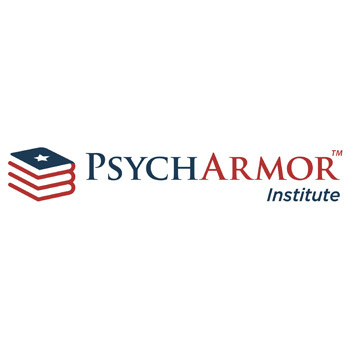 PsychArmor Institute hosts FREE online courses taught by subject matter experts on how to effectively work with, live with, or care for veterans! The Semper Fi Fund provides urgently needed resources and lifetime support for wounded, critically ill and injured members of the U.S. Armed Forces and their families. Case managers from the Semper Fi Fund work one-on-one with service members and veterans in order to understand and support their individual needs right now and throughout their lifetime. We keep our overhead low so our impact on the lives of service members and veterans is greater. 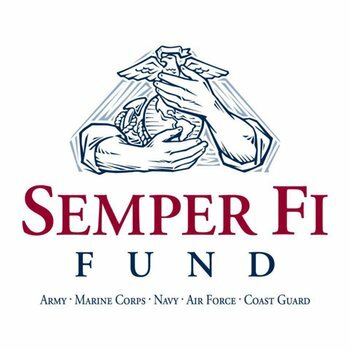 The Semper Fi Fund has been awarded the highest ratings from watchdog groups: an A+ from CharityWatch - one of only two veteran nonprofits to receive this rating last year - and six consecutive "4-Star" ratings from CharityNavigator, an achievement attained by only 3% of rated charities. The National Military Family Association is the leading nonprofit dedicated to serving the families who stand behind the uniform. Since 1969, NMFA has worked to strengthen and protect millions of families through its advocacy and programs. 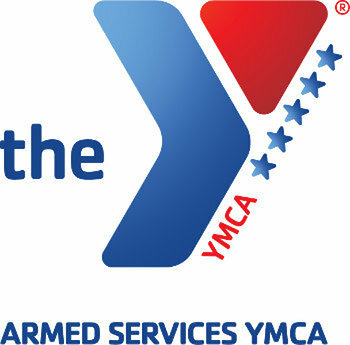 They provide spouse scholarships, camps for military kids, and retreats for families reconnecting after deployment and for the families of the wounded, ill, or injured. 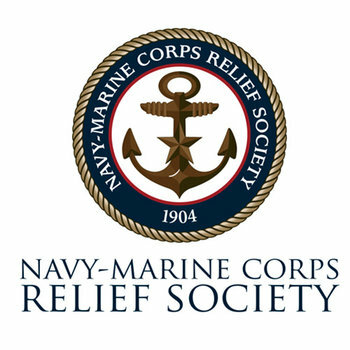 NMFA serves the families of the currently serving, retired, wounded or fallen members of the Army, Navy, Marine Corps, Air Force, Coast Guard, and Commissioned Corps of the USPHS and NOAA. 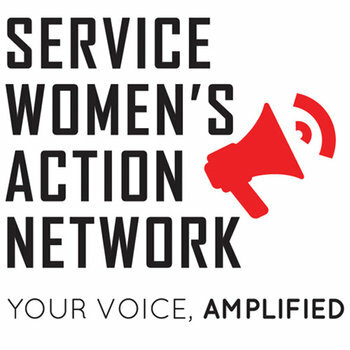 Founded in 2007, the Service Women's Action Network (SWAN) is the voice of all military women - past, present and future. We are a member-driven community network advocating for the individual and collective needs of service women. SWAN is guided by the priorities of our members, who include thousands of women and men, service members and civilians alike. We are committed to seeing that all service women receive the opportunities, protections, benefits and respect they deserve. Our goal is to ensure all service women have access to the information, tools and support they need to reach their personal and professional goals during and following their years of service. 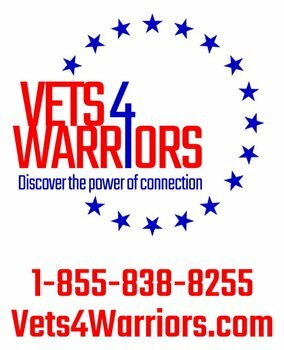 Vets4Warriors is a national nonprofit, based at Rutgers University, that provides a live, 24/7 peer support network that any veteran, service member, caregiver or family member can contact for confidential conversations and trusted solutions to physical, mental or social challenges, before those challenges turn into crises. America's Warrior Partnership is committed to empowering communities to empower veterans. We fill the gaps that exist between current veteran service organizations by helping nonprofits connect with the veterans, military members and families in need: bolstering their efficacy, improving their results and empowering their initiatives. America's Warrior Partnership is a force multiplier for warrior community integration that enhances communities where great Americans choose to live and contribute. Nearly 6 million Americans care for wounded, ill and injured military service members and veterans of the pre- and post-9/11 eras. These hidden heroes, which include parents, spouses, children, extended family members, friends and battle buddies, are often overwhelmed. They face significant challenges including scattered resources, isolation, poor health and emotional stress. The MVCN supports caregivers of all ages, eras, and stages, offering peer support and access to partner organizations' resources and services, with the goal of increasing caregivers' connected-ness, hopefulness, wellness, knowledge, and skills.